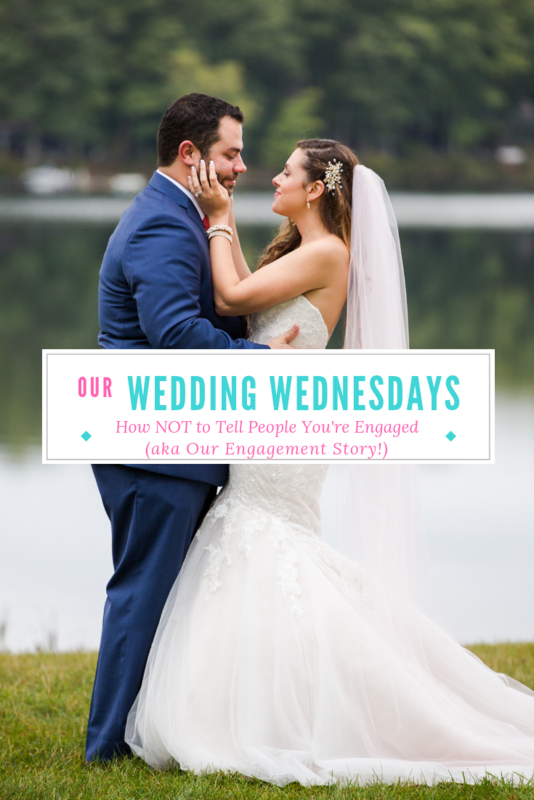 Welcome to Wedding Wednesdays! I figured I'd do something a little different this week and talk about our engagement story. This weekend marks my 5th anniversary with John, so it’s a good time to share the story, don'tcha think? Even though I had been politely asking (nagging) him for quite some time, I honestly had NO idea it was coming! Here's how it went down. My foxy fiance, John, and I went to Chicago in October for Blythecon. The night before we left, we had the inspection for the house we put an offer on and eventually purchased. We were super excited about this next stage of home ownership, so that was all we could talk about. Once we arrived in Chicago, we planned to meet up with some friends before Blythecon. I was gathering up all my stuff to bring, and there was a lot (my camera, a jacket, 7 dolls!). Since I'm weak, I figured it would make sense to split the stuff I was bringing and have John carry half in his backpack. I picked up his bag and before I could even open the zipper, John came over. He was super defensive about his backpack, and insisted that I carry my stuff in my own bag, which I could then pass to him once I "really couldn't carry it anymore". Mhm, ok jerk... Turns out, the ring was in his backpack and he didn't want me to see it! Me and John with the dolls he got me. The next day was Blythecon, which was a super long day at the gorgeous Bridgeport Art Center. We were wandering around at all the sales tables, and I found a doll I liked. John asked if I wanted her, and I wasn't sure between her and another doll. For those that don't know, Blythe dolls, especially at the convention, aren't cheap. These aren't $20 Barbie dolls! So when John offered to buy me both, I was over the moon. He really doesn't buy me doll items, so when he does, I cherish them. As we walked away from the table, he told me I better like it because he wasn't going to ever buy me anything again. I told him I was super happy and that if he wanted to, he could just propose to me with the doll instead of buying a ring. He chuckled and said something like, "yea, right" and we went back to our table. Up until this point he was going with the whole "I'm not ready for marriage" lie. John having oh-so much fun at Blythecon. After a long day at Blythecon, we headed back to the hotel to drop off our stuff. John was trying to find a nice restaurant for us, but I'm a super picky eater. None of the nice restaurants had anything I liked, so he suggested Fridays and I got a little too excited. We went to Fridays and watched the Mets game, then headed back before it ended. Dinner went quickly, but I figured we were just tired. Back at the hotel, we were sitting on the bed watching the end of the Mets game, and John started his speech. I can't remember exactly what he said but it was something like this. John: "You know I love you, right?" J: "And you know I can't imagine my life without you, right?" Me: (Semi-apathetically because he says that a lot) "Yea, where are you going with this?" J: Chuckles nervously and reaches for the nightstand. Me, in my head: What is he reaching for?? Is he going to ask me? Am I going crazy? Oh, he's not reaching for the nightstand, he's reaching for the remote. Well that's embarrassing. 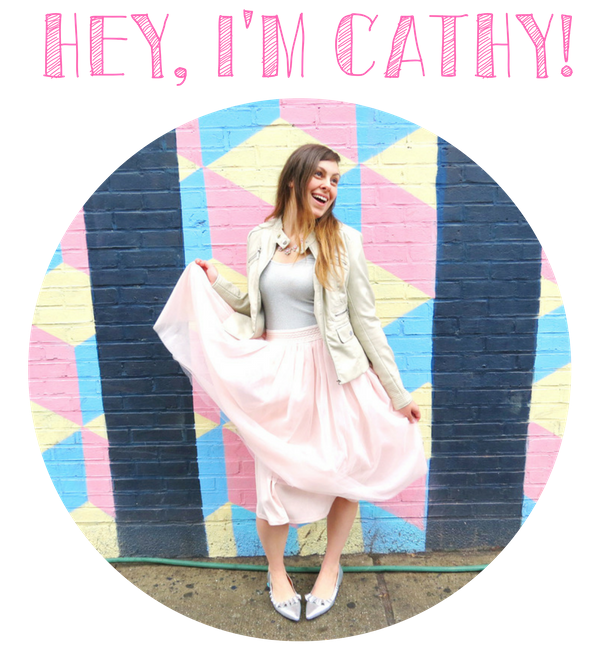 STOP BEING CRAZY CATHY! At this point, he turns off the TV (huge deal, because it was the playoffs game for the World Series) and then opens the nightstand. He pulls out a little box and goes down on one knee and I am in complete shock. He asked me to marry him and I couldn't utter a word. Nothing was in my head, except racing thoughts that I had to say something, anything. All that I could squeak out was "Are you serious?" and he replied with a smile "No, it's just an elaborate joke." After staring at him for what seemed like an eternity (with my mind reminding me I needed to speak! ), I finally said yes. Selfie sticks for the win! I thought I would cry when I got engaged, but I couldn't because I was in complete shock. My body was on fire and I was shaking. John seriously thought I was going to pass out. I really wanted to call my parents and tell them, but John said that in an effort to keep it a total surprise, he didn't tell anyone about his plans. So, for a few days, it was our little secret. When we got back to NY, we went to dinner with my parents and I decided the way I wanted to tell them was to give them the whole long elaborate story before sneaking in the news to surprise them. Take my advice... that is not the best way to do it! When I finally got to that part, it seemed so nonchalant that they didn't believe me for a minute. They kept asking if I was joking and after we insisted we weren't, it finally sunk in. My mom was so excited about it, but my dad and sister were still in shock until the next day. When we told John's mom, she was super excited and kept saying "I knew it!" The bed in the hotel room where we got engaged! It's now been over 7 months that John and I have been engaged, and we are just starting to make headway on our wedding planning. We can get this wedding thing done in only a year, right?! After spending about 2 months disagreeing about where we should get married, we finally seem to be on the same page about geographical location. Now we just need to pick a venue and set a date! I know our guests are probably anxious to find out. 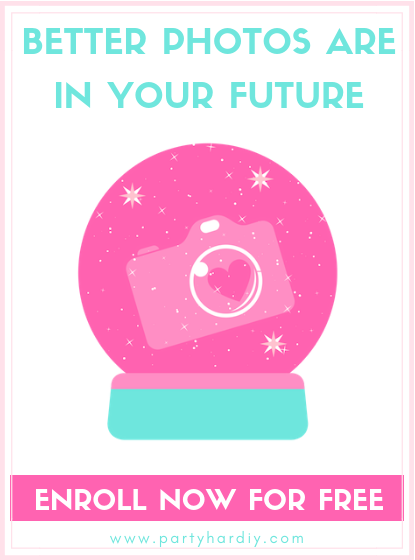 Was your engagement a surprise, or did you see it coming? I want to know!